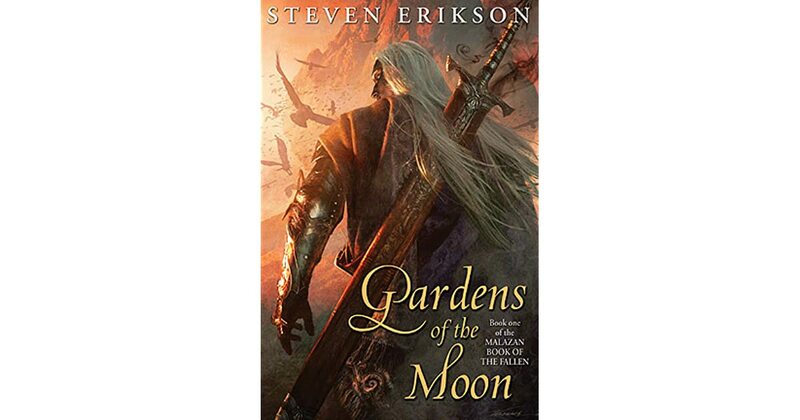 Gardens of the Moon: Book One of The Malazan Book of the Fallen - Ebook written by Steven Erikson. Read this book using Google Play Books app on your PC, android, iOS devices. 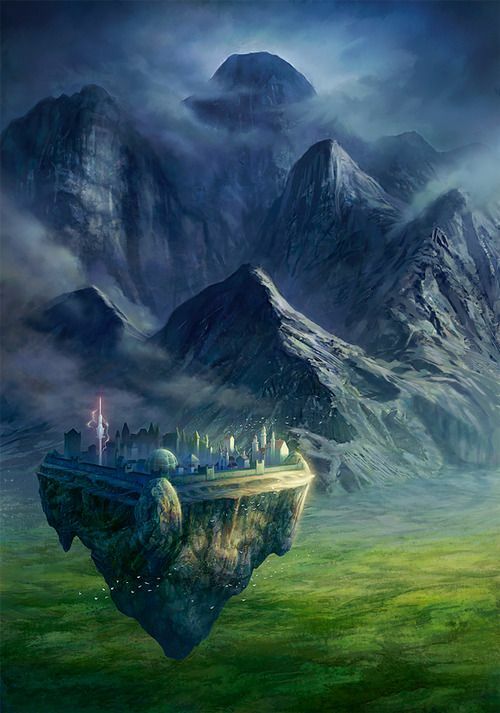 Download for offline reading, highlight, bookmark or take notes while you read Gardens of the Moon: Book One of The Malazan Book of the Fallen.